I hate talking about products that are hyped in the blogger / you tube communities. I feel like you're either just going along with other people's thoughts and be carried along with it or end up coming across as someone who wants to go against the grain by saying that they dislike it. Either way you know I always give you my honest thoughts so today's post is about MAC Mineralised Skinfinish in Soft & Gentle. I bought mine for a pretty decent price from a CCO around two years back. 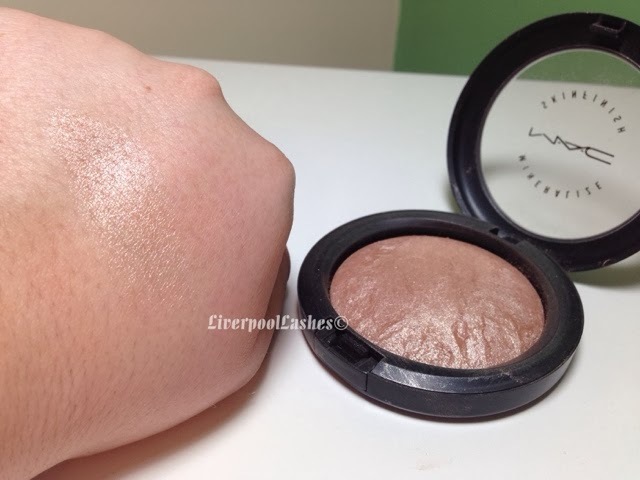 Around that time I had also purchased a MAC Mineralised Skinfinish Natural which is another hyped product which I ended up detesting with a passion. It oxidised on my skin and gave me an amazing Shellac-like gloss. 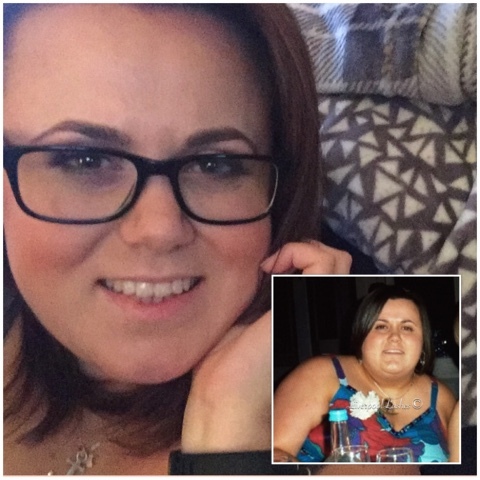 Vile. I think I then developed a worry that as they were both mineralised, this may be this element of it that was causing the unattractive glaze on my skin so it put me off using my Soft & Gentle. 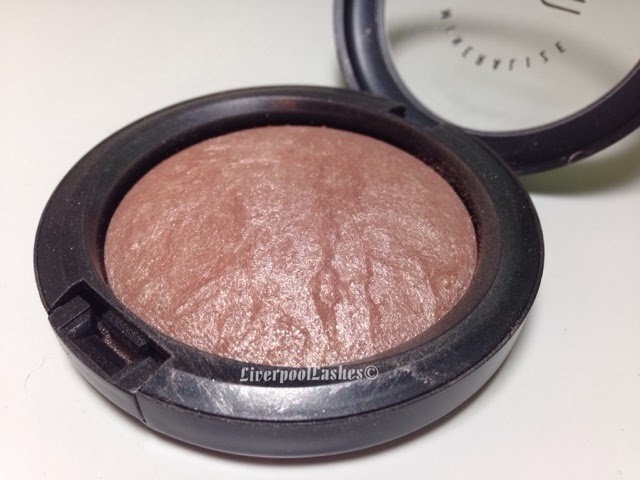 The shade is stunning, slightly bronzed but more of a flattering fine shimmer that makes your skin glow. I sweep a fan brush through it and then across the top of my cheeks, nose, above my eyebrows and on my cupids bow. I love the look it gives. When the sun shines on it you can see the shimmer which I would prefer not to see but in normal light it just looks like a glow. Now onto the downfall for me, worn for a full day it does give me a little bit of extra shine and my skin can feel very oily. As expected in warmer weather this process accelerates. For this reason I typically wear it when I know my make up is only going to be for a few hours or in cooler weather but I do love it. The bottom line is when this runs out I probably will buy a new one. I adore the effect it gives my face. I feel like it's basically a highlighter but more of a bronzed tone as opposed to the champagne tone in something like theBalm Mary Lou Manizer Luminizer. At £22 a pop it's fairly expensive for what it is but I can justify the cost for the gorgeous glow it gives. 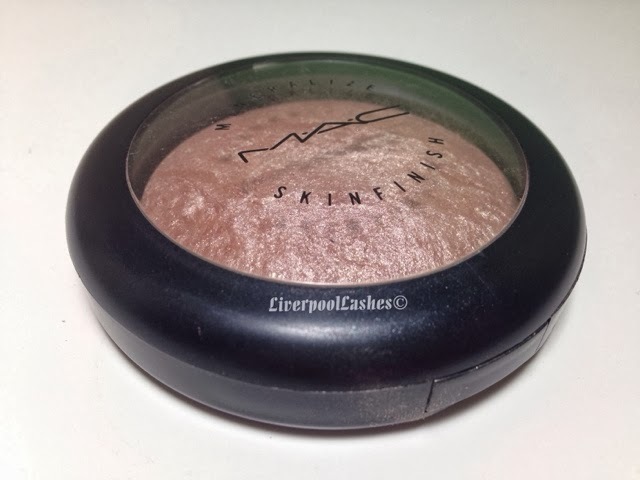 I had this but just couldn't get on with it, it was so chunky and glittery on me and so far from a natural highlight...I have other highlighing MSF's that don't do that at all. Glad you like yours though! I love this MSF, it was the first one I ever bought and I love it. Gives such a beautiful sheen to the skin.